What a wonderful, silly man. Superheroes are, at their core, a basically silly idea, pulled from old circus heroes and tasked with a permanent legacy of gimmicks, costumes, and other things that just wouldn’t happen in the real world. 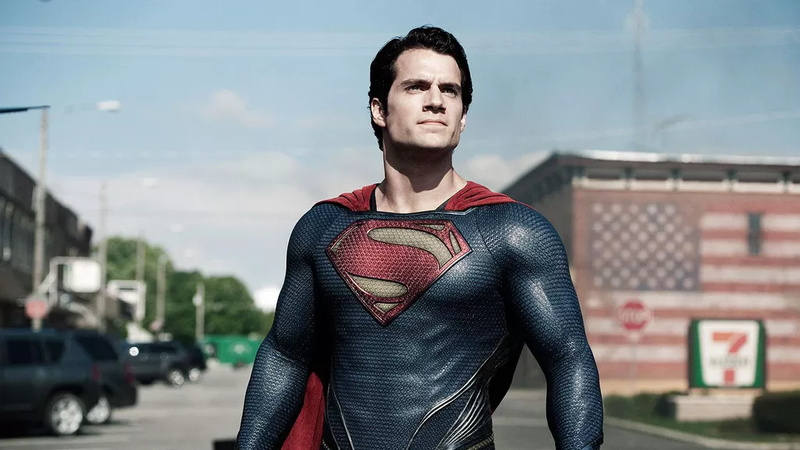 In a recent video, Studio C dials into all of that absurdity for a great video about Superman’s origins. His real-world origins, that is, where Superman was an idea, pitched and written and sold to the public. Disregarding the actual real-world origins of Superman, Studio C imagines a version where his creators run down every single detail of Superman as he eventually came to be, super breathing and ventriloquism included. All together, it’s very funny. “Why would he ever need that? !” is a question we’ve all asked after reading a few Silver Age comics. Though the sepia vision is a new one on me. They can’t all be winners, I suppose.